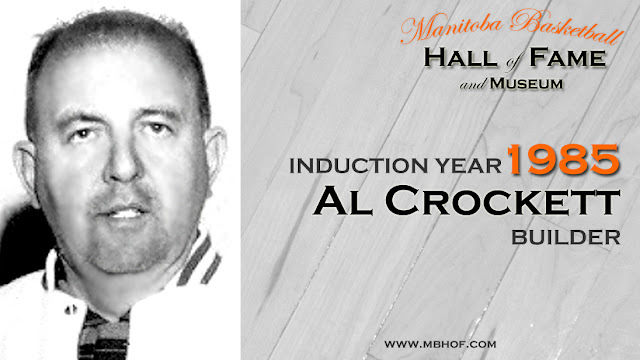 As a team manager and coach, Al was involved in basketball for 45 years, from 1930 to 1975. From 1965 thru 1975, he coached the St. Vital "Grads". During that time, the "Grads" were Senior "A" Women's Provincial Champions for six years, in 1966, 1967, 1969, 1970, 1974, and in 1975.